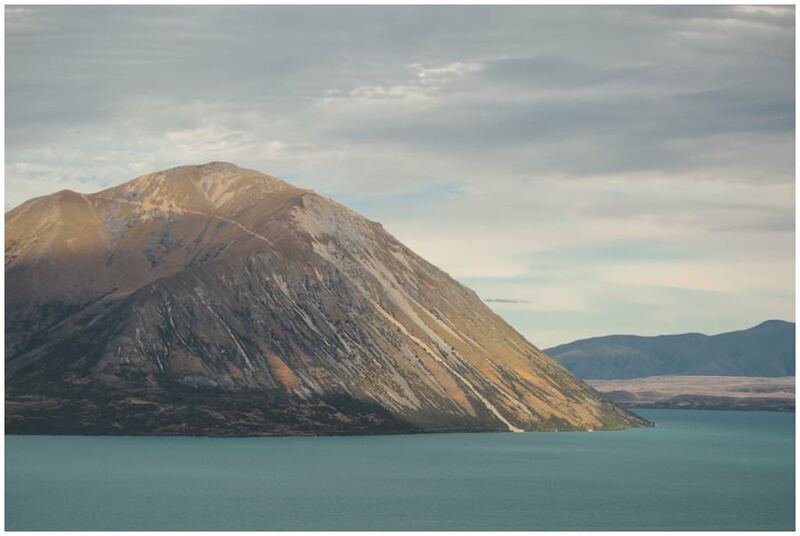 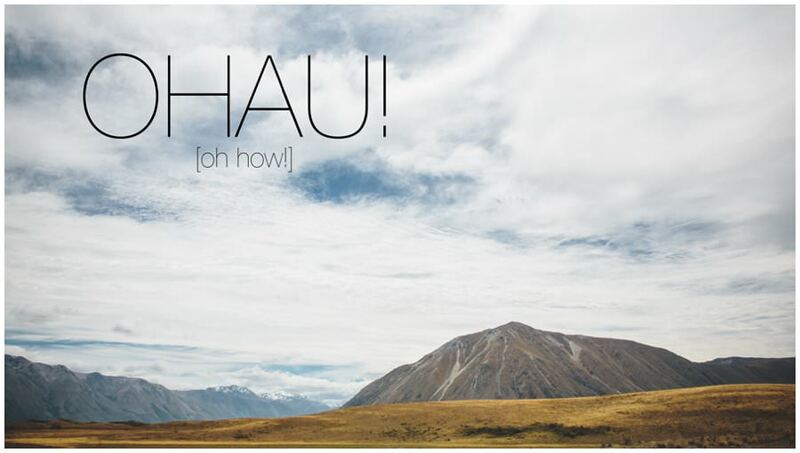 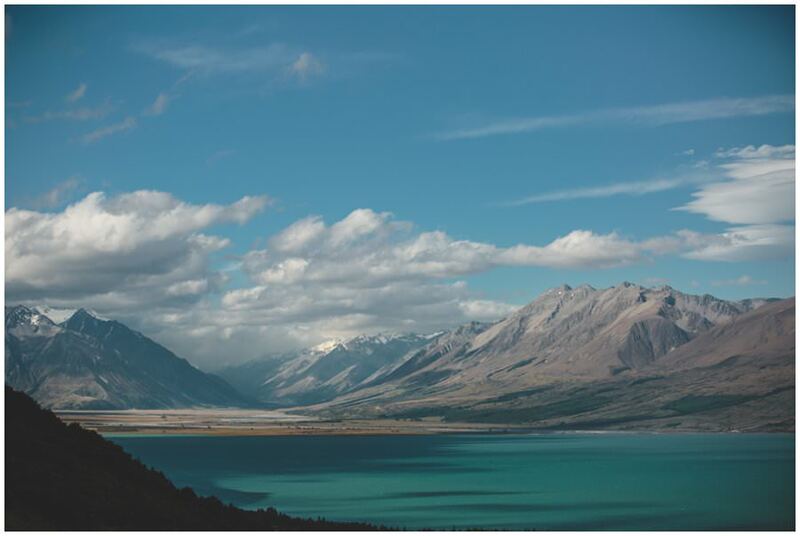 A huge thanks to the crew at Ohau Lodge for putting on an amazing show once again. 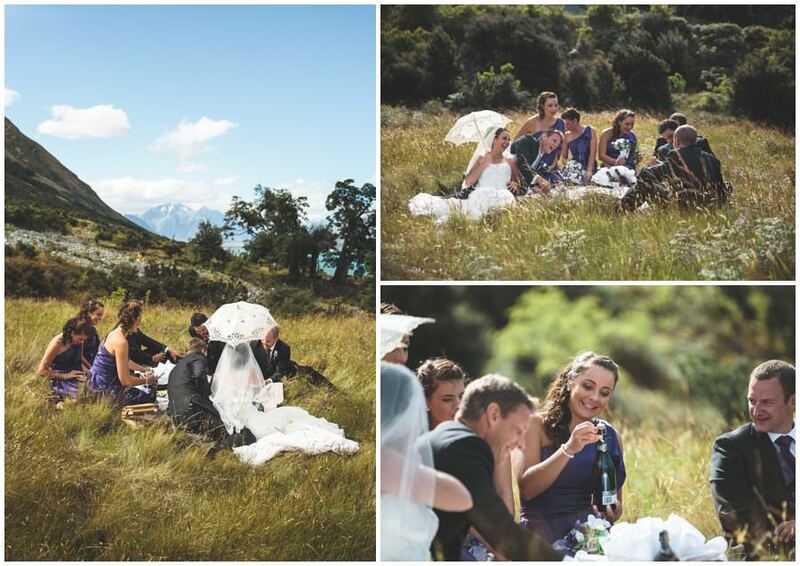 If you’re after an incredible destination wedding away in the mountains look no further than this place. 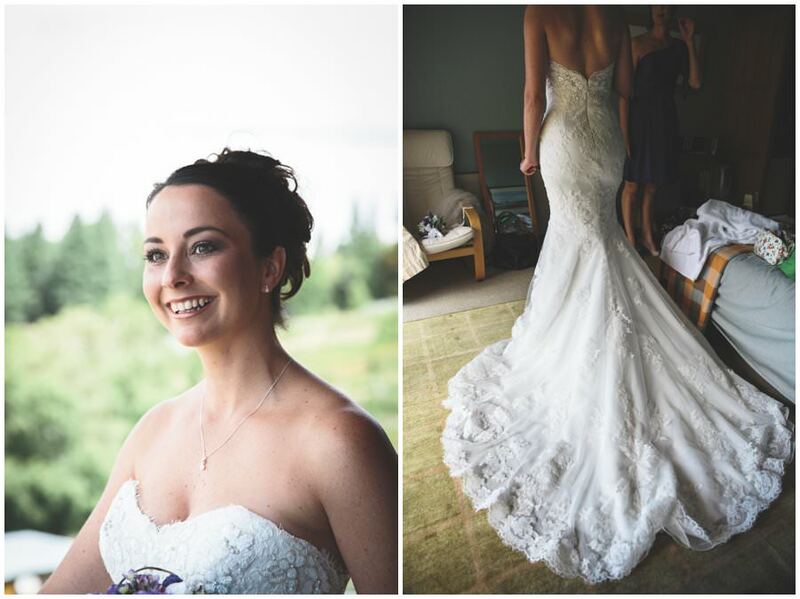 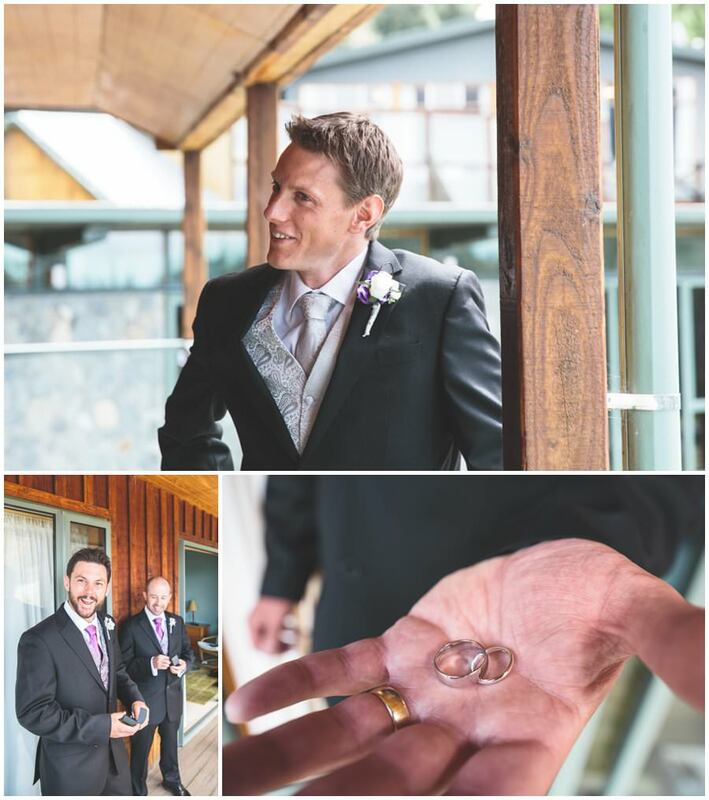 I also want to throw a big shout out to my awesome wife Vicky for second shooting this beauty of a wedding with me. 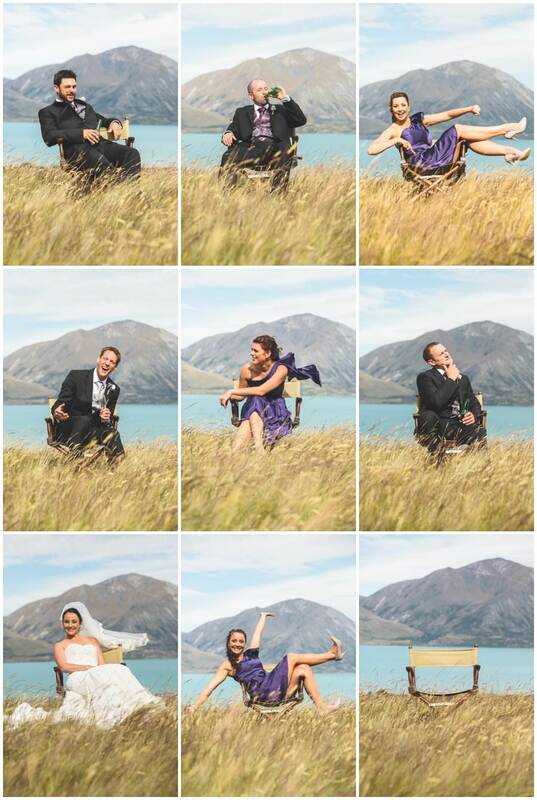 Natasha and Barney thank you so much for the opportunity to hang with you both and your awesome crew. 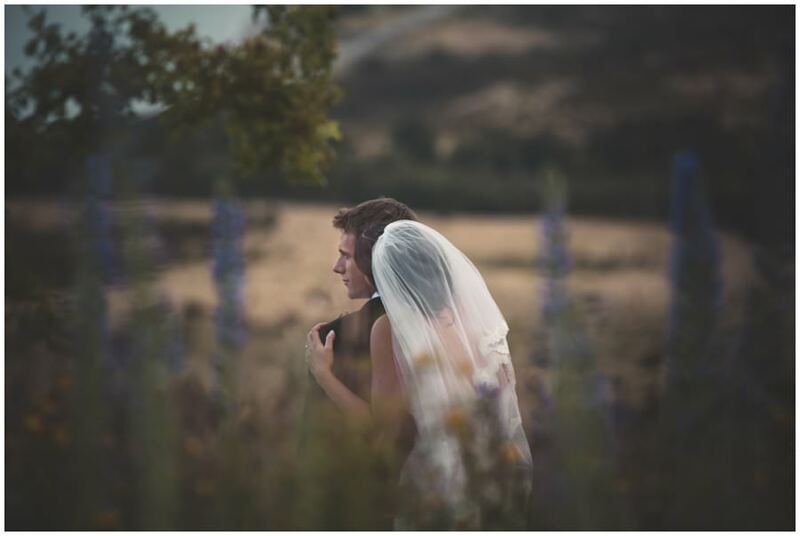 It was an incredible day and I wish you both the most massive congrats again! 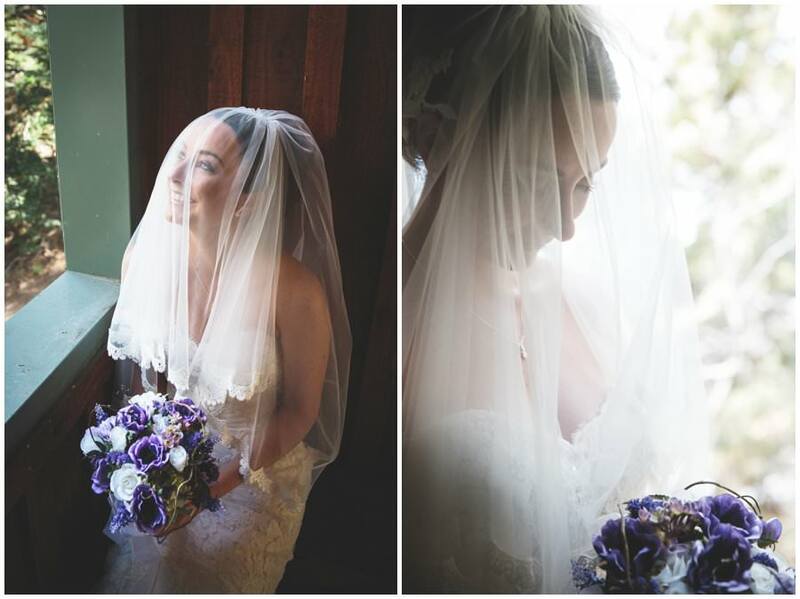 Wow what stunning photos! 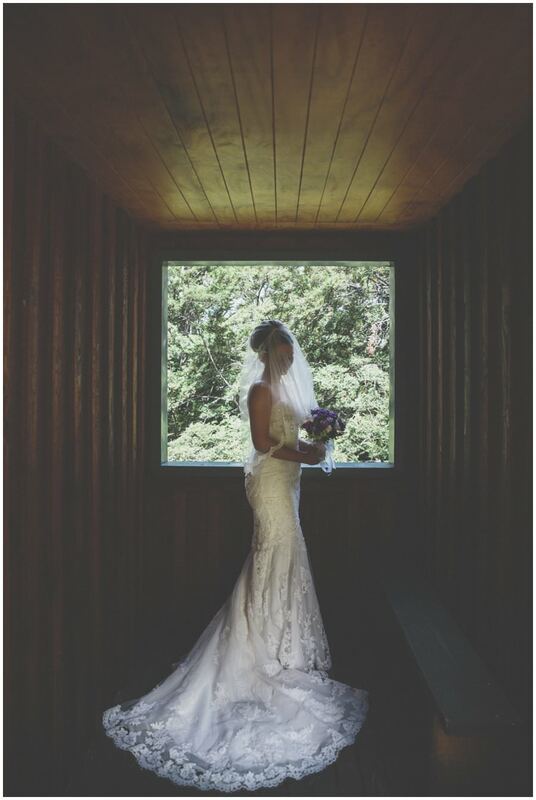 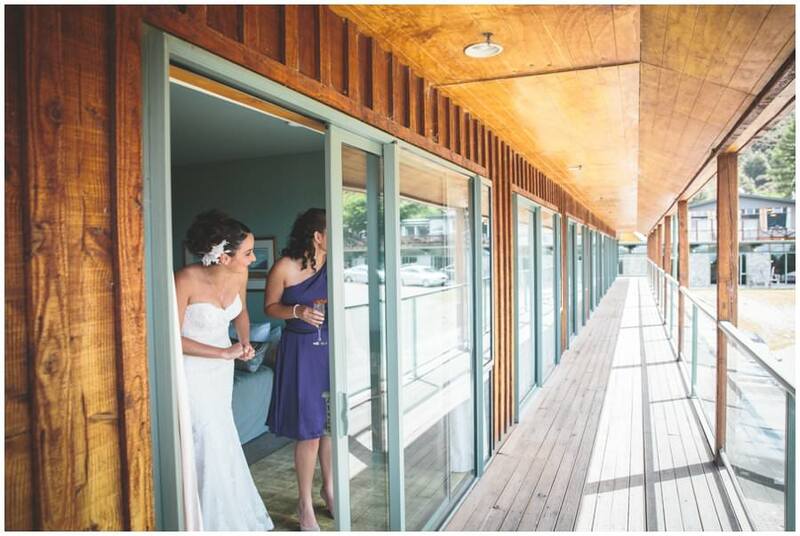 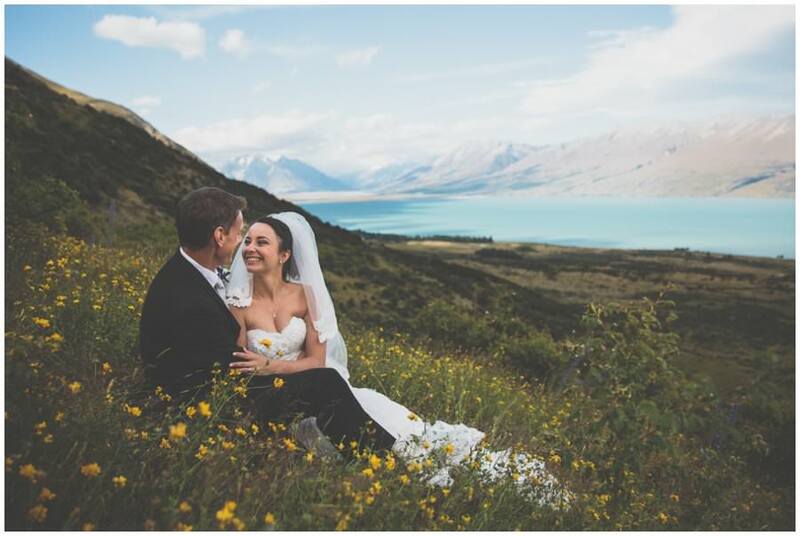 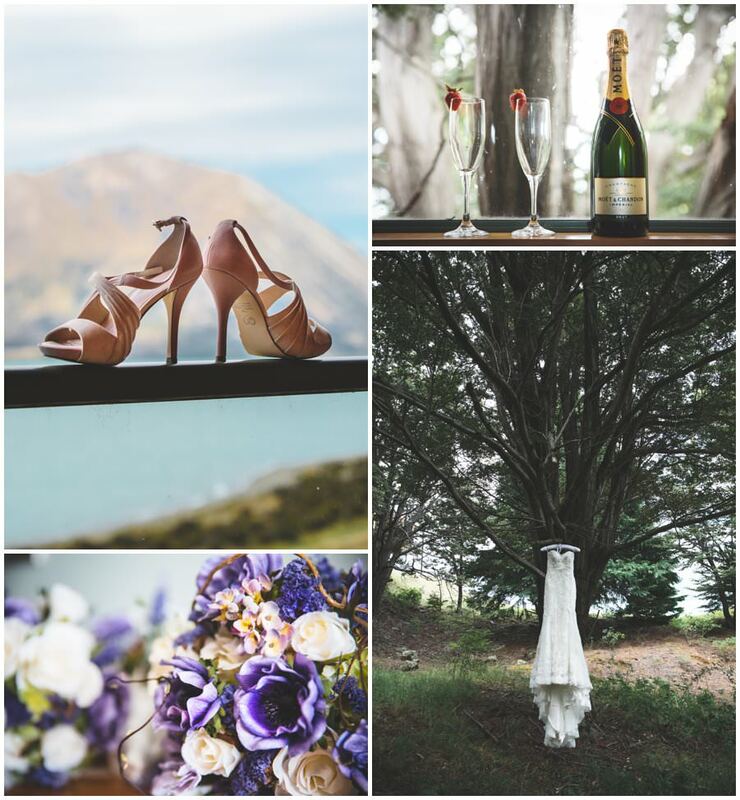 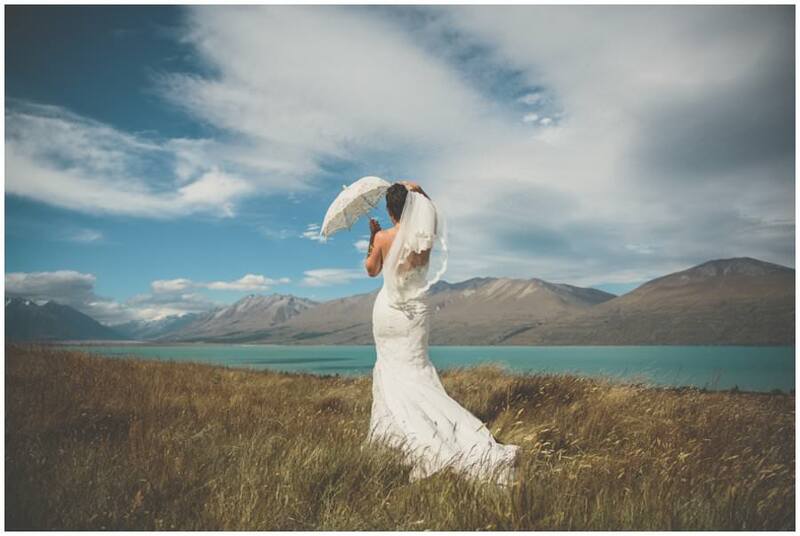 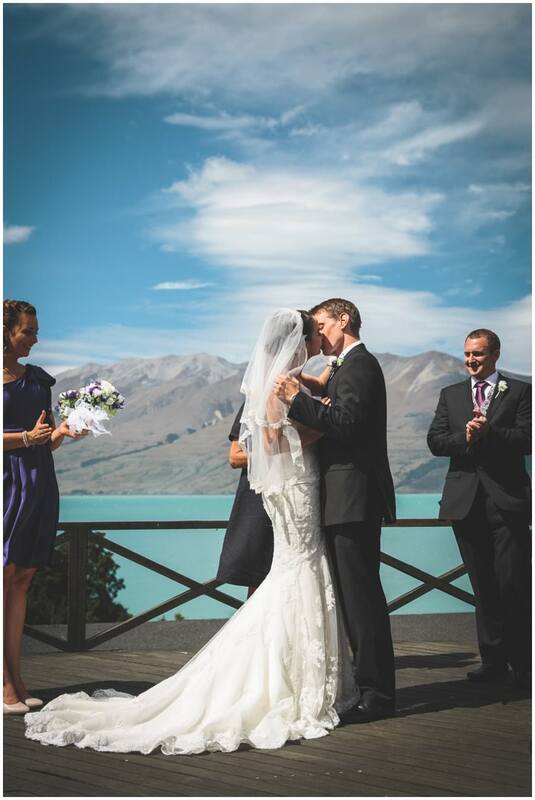 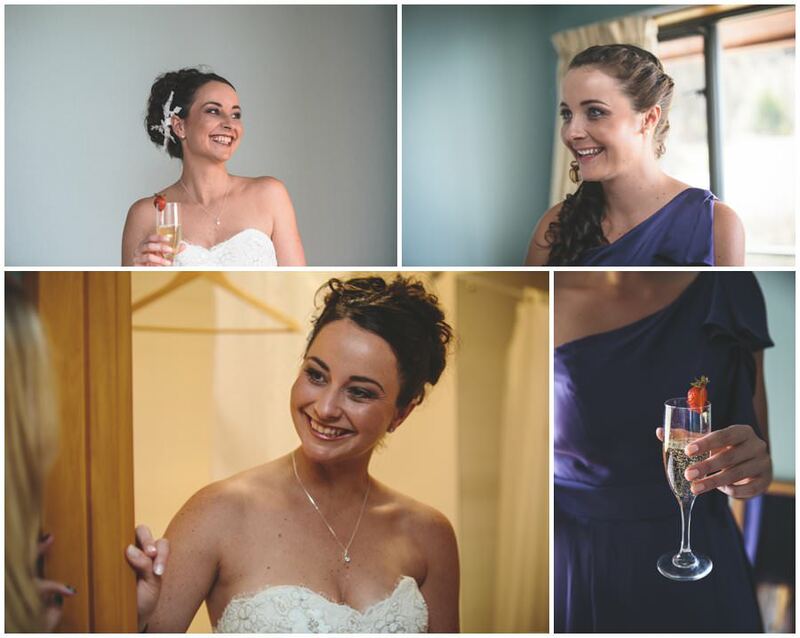 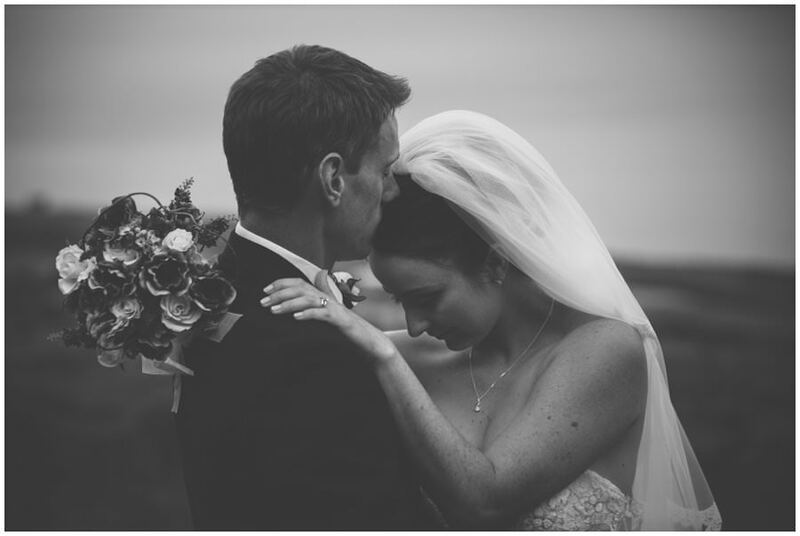 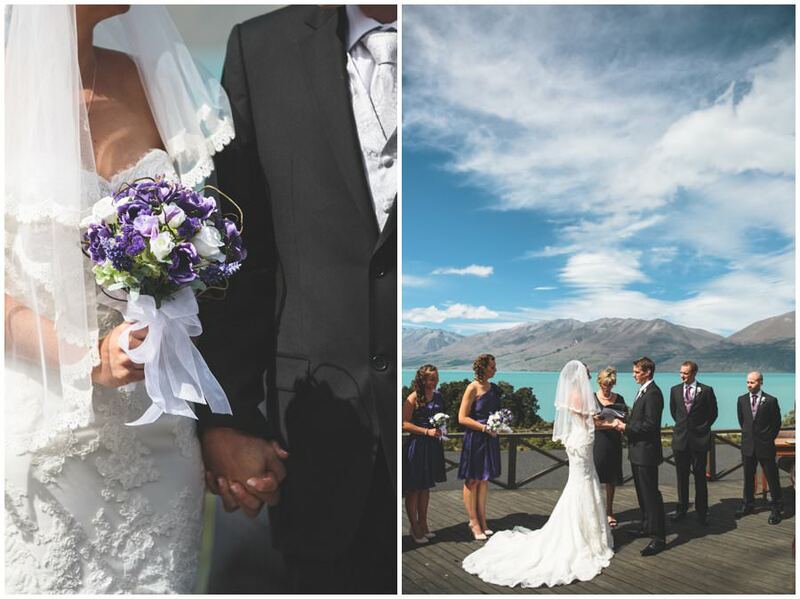 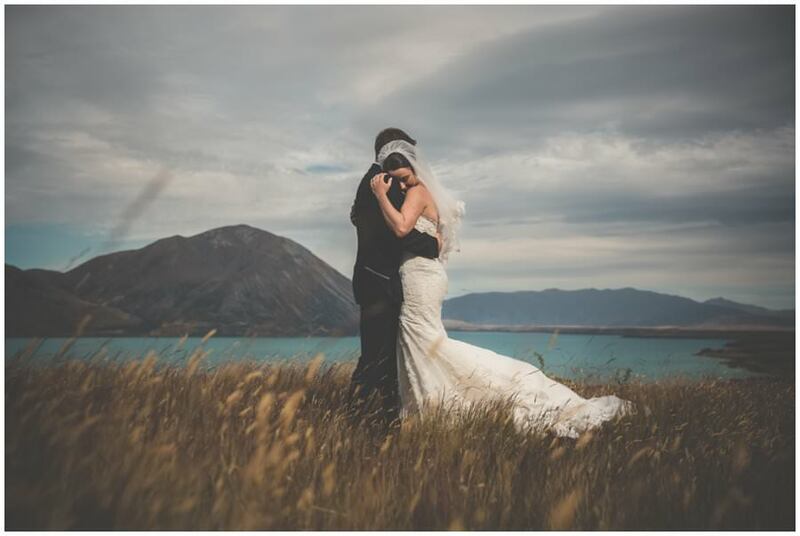 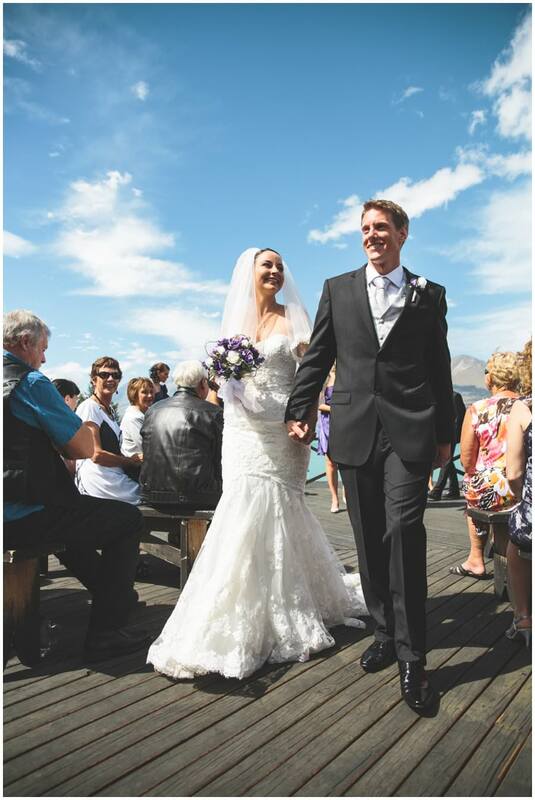 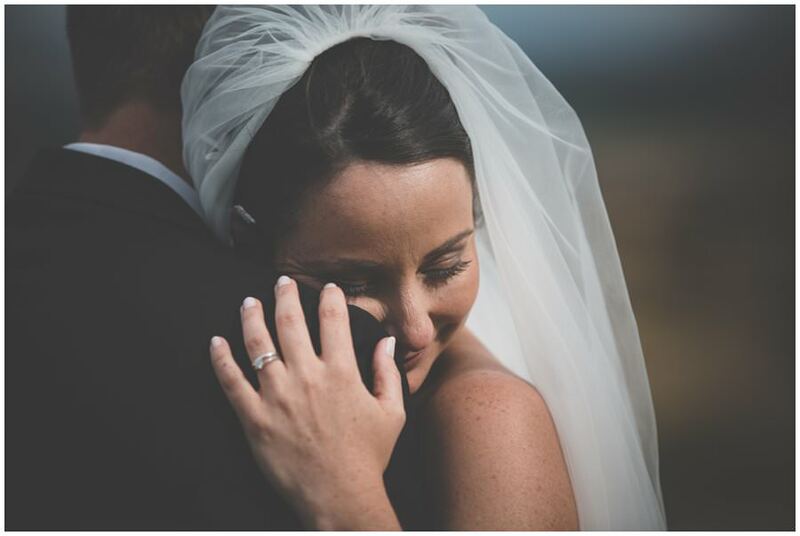 Thank you both so much for coming all the way to Ohau and for capturing Barney and Natasha’s wedding so splendidly! 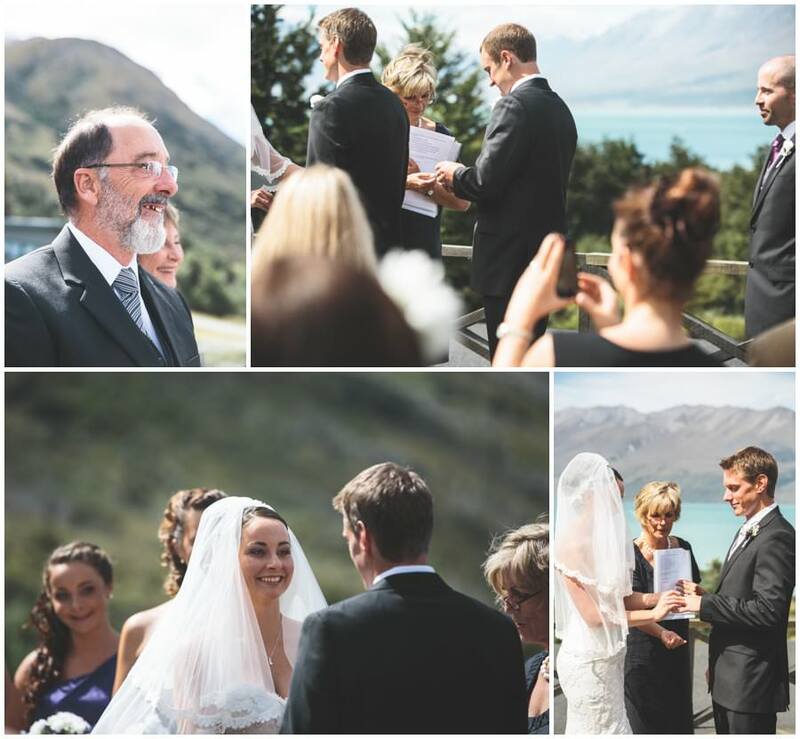 The day was so very special and now we have your wonderful pictures to refresh our memories forever.